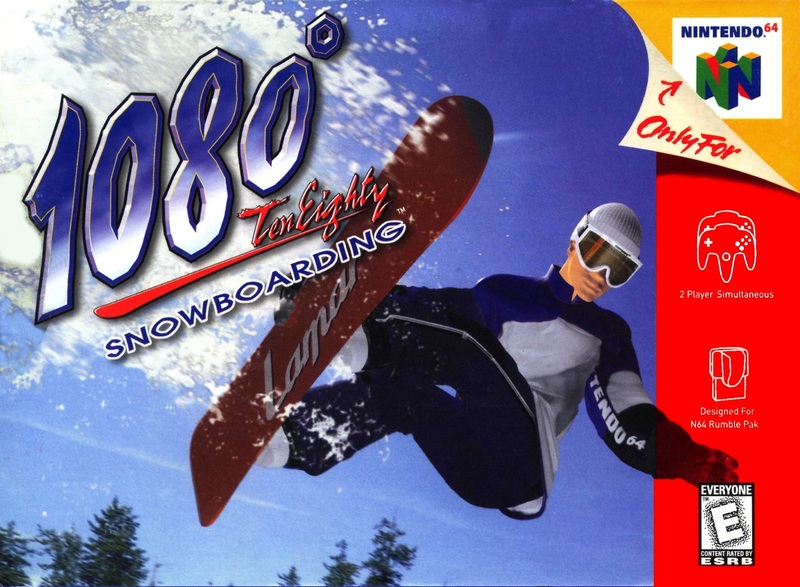 1080 Snowboarding for Nintendo 64 allows you to select from five characters, each with his/her own particular attributes and special tricks. Play in six different modes of play, including Match Race, Trick Attack, and Two-Player Versus. 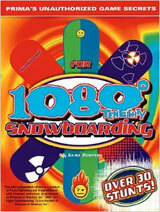 Throw in hidden characters and boards, varying weather and snow conditions, multiple paths through each course, and a variety of tricks to master. For 1-2 Players.